I played a lot of Persona Q this past weekend, but let me say, I loved every moment I spent in battle—though not because of the (perfectly adequate) battle system. What I really loved was the game's awesome battle theme. 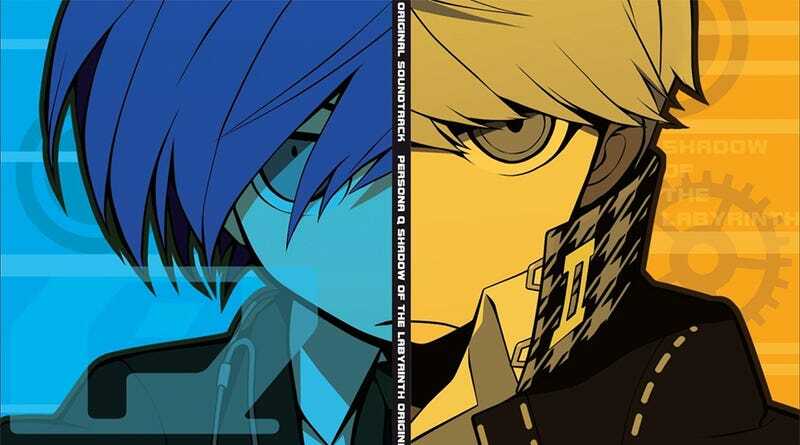 Persona Q's score was composed by series mainstay Shoji Meguro and his usual companion in crime, Atsushi Kitajo (Persona 4, Catherine), so it should surprise no one that the soundtrack is excellent and fits the world of Persona perfectly. Also, be sure to check out the opening theme as well. It's pretty fun, too. Persona Q: Shadow of the Labyrinth was released in Japan for the Nintendo 3DS on June 5, 2014. It is currently set to release in North America sometime this fall.